BW Consultants Ltd – Build. Maintain. 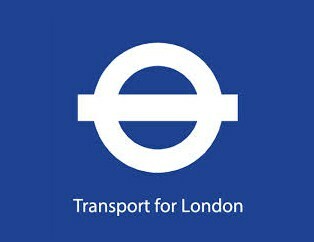 BWC Ltd are a family run Commercial Construction Company whom carry out works in London and the South East. We undertake a wide range of carpentry and joinery projects, including doors, windows, cladding, flooring, kitchen fit outs and the design and installation of bespoke joinery items such as reception desks. BWC have built a reputation for office fit-outs either as a primary or sub-contractor - the quality of our work ensures a high percentage of repeat customers and recommendations. 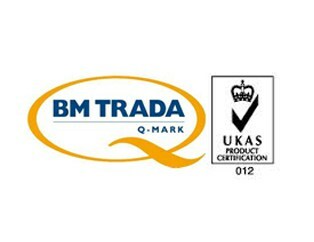 BWC specialise in fire door installation for home and office environments, and we are BM Trada Q-Mark registered fire door installers. 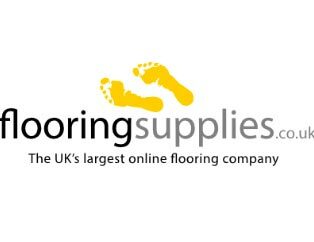 Feb 2018: This weekend we had our flooring replaced following the extensive water damage experienced last year, by BWC whom were recommended to us. 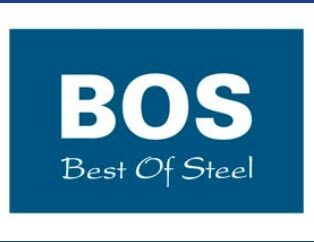 I just wanted to drop a note saying how pleased we were with the quality and professionalism of the work carried out by Simon West and his team. Working with them has been a pleasure, they did an excellent and efficient job within the flat and we're delighted with the end result. They also happily fixed a couple of extra things in the flat without us asking - would recommend them highly for any future work. We are both delighted with the outcome of all your work. Its one thing to have a vision of how our house should look, but it is only successful on delivery which you have done very well without drawings and specifications of any kind. We are happy to recommend Simon and the team at BWC to anyone wanting similar work done and wish you well in your foray into residential refurbishment. Throughout the project BWC were very proactive and worked with Morse Consultants to deal with some difficult issues surrounding co-ordination of the works other building tenants. I have been very impressed with the ability of the BWC team to deal with issues on site and progress works with minimal supervision and also with the quality of their work as a whole. 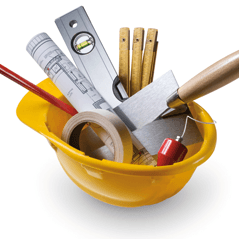 I would have no hesitation in recommending BWC to anyone to undertake general building works as well as passive fire safety installations and maintenance. I’m delighted with the new floor. Blaine, Paul and the team have carried out an excellent job. I’d like to say how professional and considerate your team has been. The stand out strengths of your team is their adaptability. They are all multi skilled operatives hence why we count on them for our projects as we know whatever we throw at them they execute it to a high standard. BWC have by far exceeded our expectations on this project. 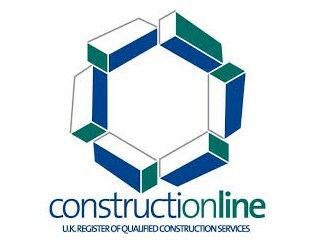 BWC Ltd have built a reputation over 25 years for outstanding workmanship and attention to detail. 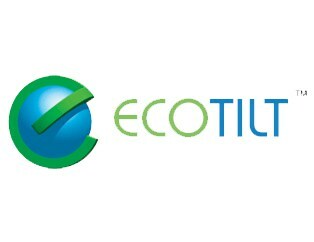 We are a family run Commercial Construction Company whom carry out works in London and the South East. Our team is located around the circumference of the M25 allowing us coverage for work carried out in Central and Greater London, Hertfordshire Essex, Kent, Sussex, Surrey and the Home Counties. 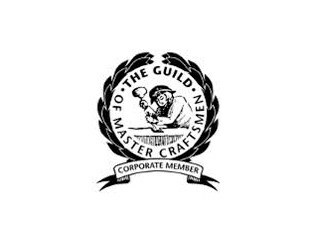 We are members of the Guild of Master Craftsmen and we were the first UK company to be recognized by BM Trada as approved fire door installers, under their “Q” Mark scheme.